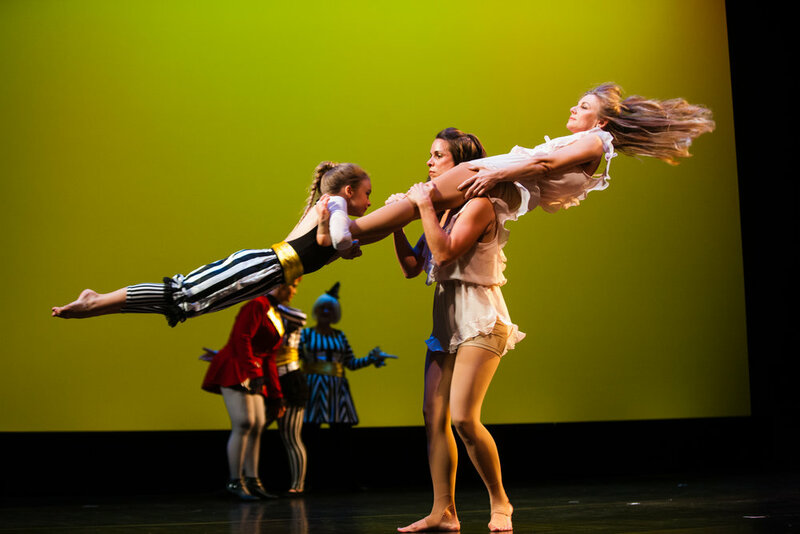 CirqueLouis is a non profit organization which fosters the celebration, preservation and growth of the Circus Arts through creative community performance, and through our Circus Strong Academy and Social Circus programs, provide alternative and artistic physical activity promoting trust, confidence and compassion. 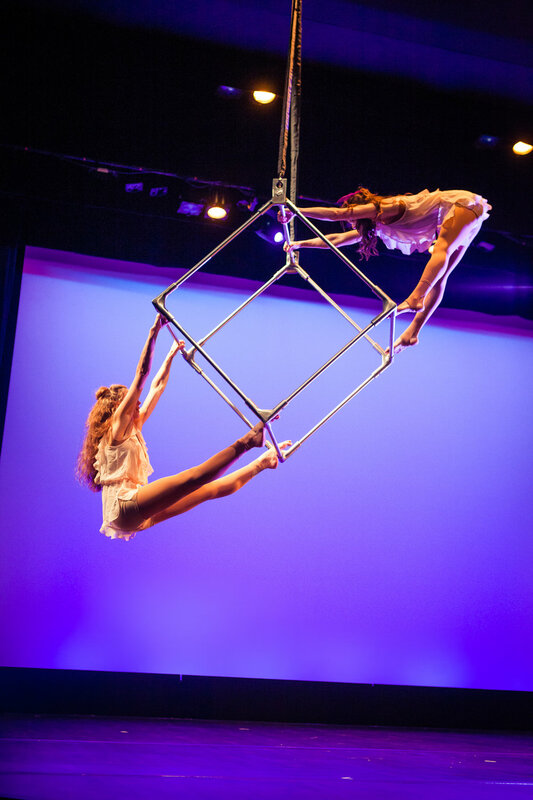 Established in 2015, the founders of CirqueLouis saw a growing need in to experience the talent and capabilities of Louisville's Circus Arts. 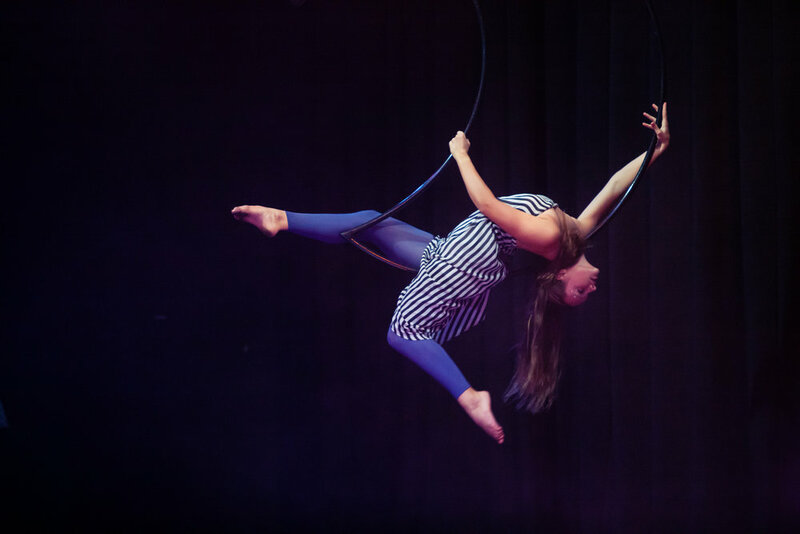 Additionally, CirqueLouis has shown how the circus arts can be used in community outreach to further grow the community and people of Louisville in a positive and rewarding way. 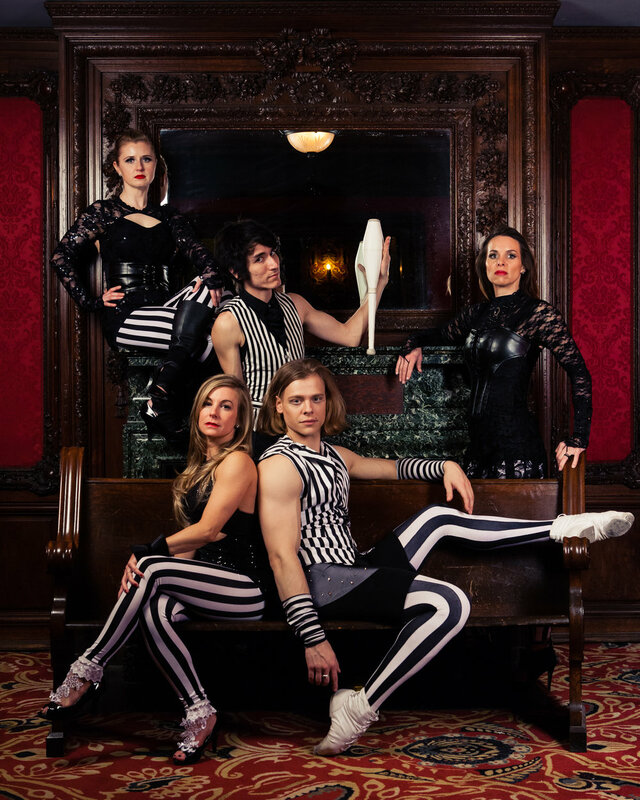 CirqueLouis is actively bringing Louisville's Circus Arts out to the Louisville community and to stages of well known venues throughout Louisville. 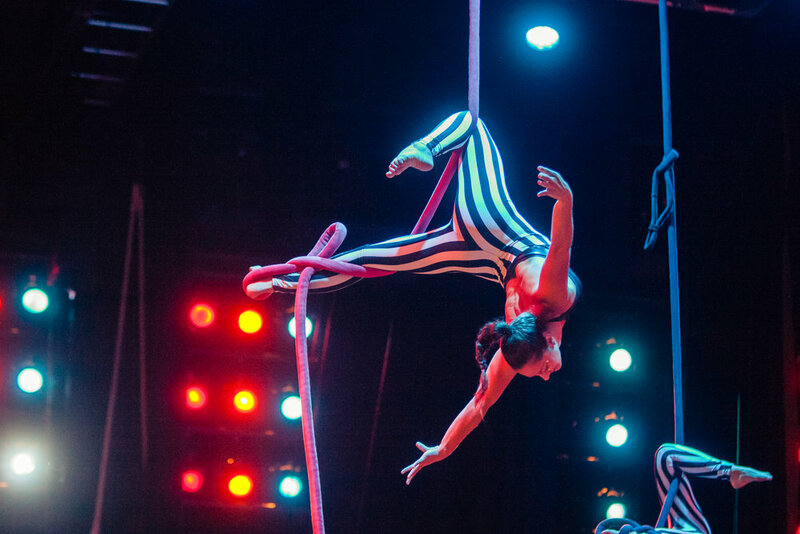 In its inaugural year, CirqueLouis has put on three major "CirqueTheatre" productions at the Mercury Ballroom, Iroquois Amphitheater, and the Kentucky Center for the Arts. 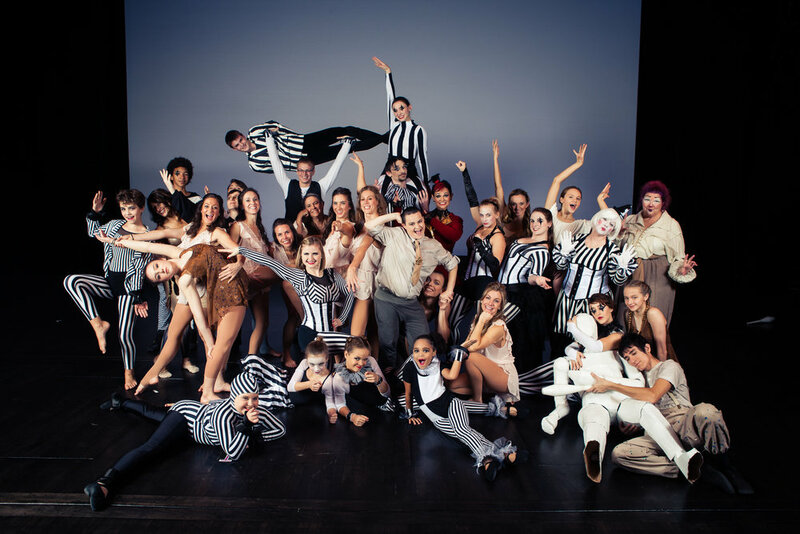 More than just a group of aerialists, dancers, and jugglers, CirqueLouis is dedicated to providing a positive impact on the community through its social outreach branch Cirque Compassion. 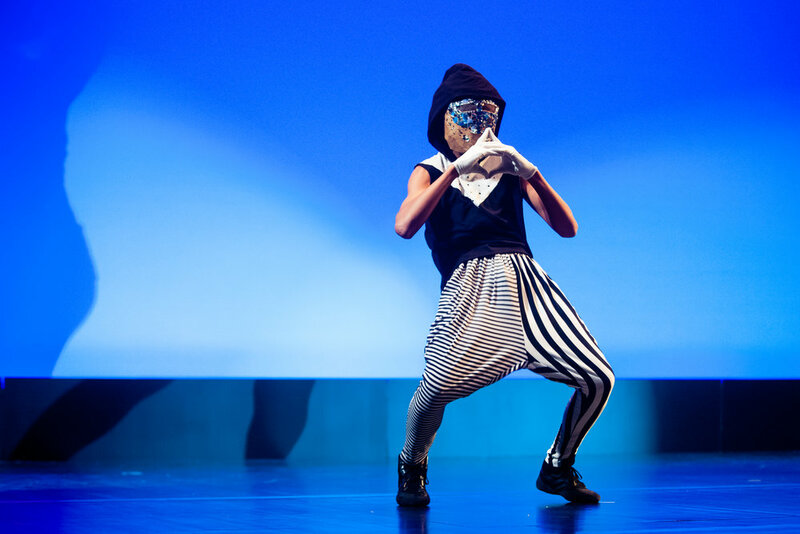 In January 2016, CirqueLouis declared itself a Compassionate Company part of the larger network of companies and organizations that make up Compassionate Louisville.